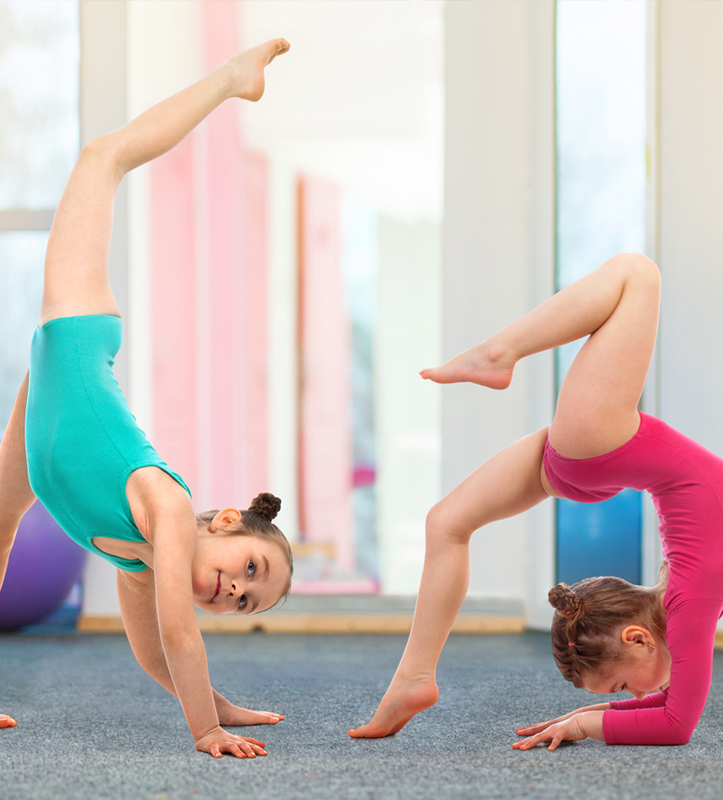 The Specialty Insurance Solutions gymnastics program is designed to provide general liability and participant accident insurance coverage to gymnastics facilities that provide gymnastics training and other related activities such as tumbling, “Mommy and Me” groups, cheerleading, dance, aerobics/exercise (no weight lifting), and martial arts. Facilities with trampolines, inflatables, overnight lock-ins, birthday parties, and day camps/competitions are also eligible for this program. Dance schools and studios specializing in the instruction of performance and social dance. Coverage provided includes liability protection for the school, including its employees and volunteers, for liability claims arising out of its operations. Martial arts schools and studios specializing in the instruction martial arts. Coverage provided includes liability protection for the school, including its employees and volunteers, for liability claims arising out of its operations. Acceptable styles include Aikido, Brazilian Jiu Jitsu, Capoeira, Hapkido, Judo, Jiu Jitsu, Karate, Krav Maga, Kung Fu, Taekwondo and Tai Chi. The Sports Camps and Clinics program provides General Liability and Accident Medical protection for your single or multi-day sports camps or clinics. The Sports Teams and Leagues program provides General Liability and Accident Medical coverage for youth and adult amateur sports teams and leagues. The Youth Baseball program provides General Liability and Accident Medical coverage for youth baseball teams and leagues, including T-Ball. The Sports Tournaments and Events program provides primary event General Liability and Accident Medical coverage for short-term sports events. Coverage for 5 additional setup days (if coverage is purchased far enough in advance) and 5 additional tear down days is automatically provided.